WWE has revealed Shawn Michaels' role for Super Show-Down in Melbourne, Australia. As was advertised in advance, The Undertaker made an appearance on Raw tonight to continue promoting his match against Triple H at Super Show-Down. During his promo, it was announced that Michaels will be in Triple H's corner for the match and that Kane will be in Undertaker's corner. Michaels was on Raw two weeks ago as part of the build to Triple H vs. Undertaker, and WWE teased Michaels potentially coming out of retirement for his first match in over eight years. Dave Meltzer then reported that Michaels wrestling was "targeted, if not scheduled" for WWE's return to Saudi Arabia on November 2. Meltzer wrote that it wasn't planned to be a singles match. Kane (real name Glenn Jacobs) hasn't appeared on WWE television since winning his election to become mayor of Knox County, Tennessee last month. He's noted that he wouldn't rule out still making special appearances for WWE after becoming mayor. 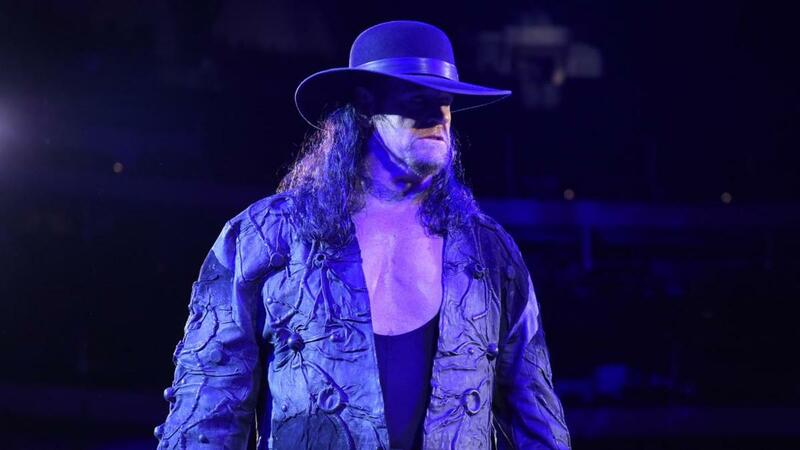 Undertaker vs. Triple H at Super Show-Down is being billed as the final time they'll ever face each other. The event will take place at the Melbourne Cricket Ground on October 6 and will air live on the WWE Network.